Ready for a special trEAT in Richmond? 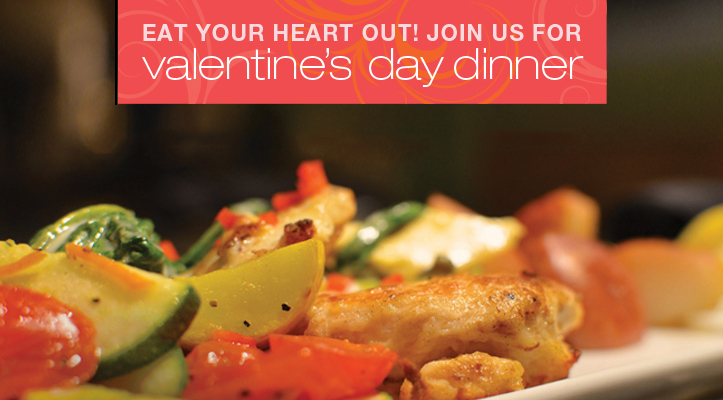 Make your reservations today for our annual Valentine’s Day dinner in Richmond, Virginia. $50/person and includes a complimentary Prosecco or Pellegrino toast. Make your reservations today for our annual Valentine’s Day dinner, or call (804) 288-7482.